Living longer also means loving longer. The fastest growing demographic of online dating sites is the senior crown. If you are thinking about jointing a dating site or looking for a better one than you currently use, below is a good break down of the best dating sites for seniors. “What’s the fastest growing group of online daters? If you’re thinking men in their 30s, think again. 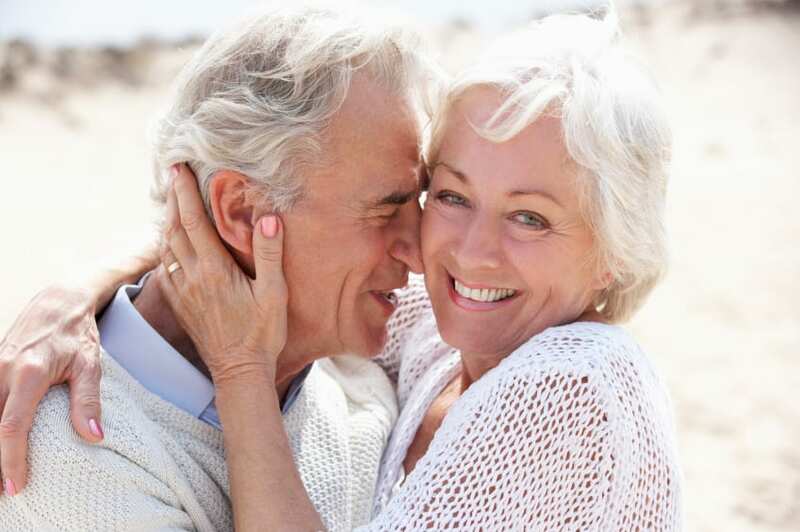 Bowling Green State University professors of gerontology, Dr. Wendy K. Watson and Dr. Charlie Stelle, have been researching the landscape and found that people over 60 represent the most rapidly growing demographic in online dating. The study authors also delved into the question of which features make a dating site a good fit for seniors. Of course, there’s no one-size-fits-all, but their number one criteron make sense to us: an emphasis in profile questions on mutual interests and honest self-representation over looks and sexual prowess. You can read an article about the ongoing study by clicking here.